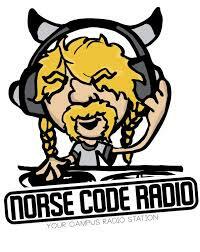 Welcome to Norse Code Radio! 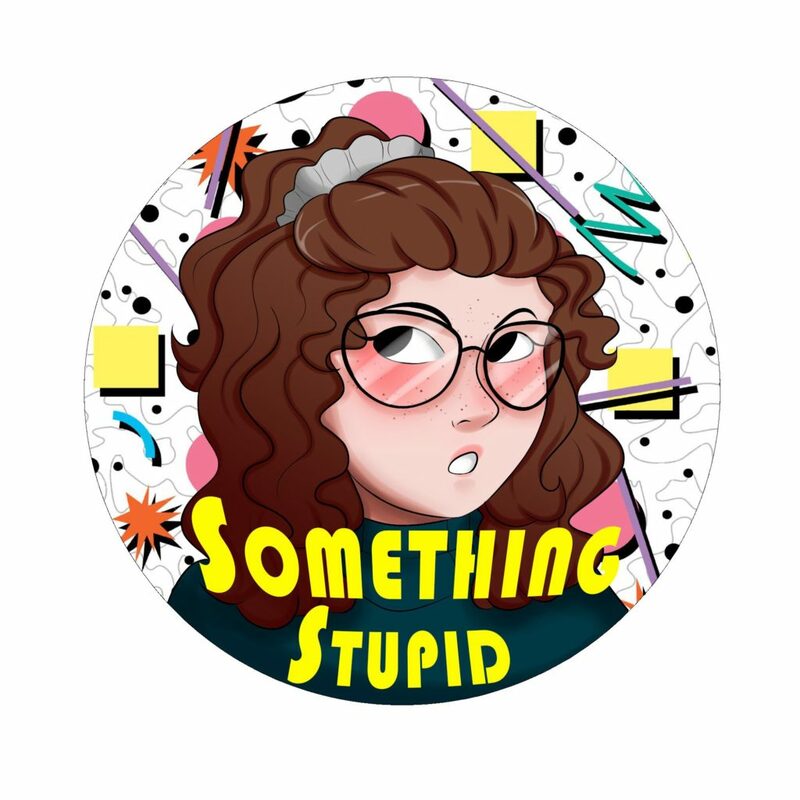 Something Stupid is a comedy podcast from a rotating group of friends, about anything and everything. From local news and drama from here at NKU, to worldwide social and cultural phenomenon, there’s probably Something Stupid to laugh at. Listen every Friday at 2pm EST live on Norse Code Radio!